Do you feel so sick when you look at your enormous ‘To Do’ list that you feel like you drank a bottle of vodka last night? Never fear, the 4 step “get-your-life-back-on-track-plan” is here!!! Write a weekly plan and update it each day. If you think you are too busy, you probably are! Time is finite, so you have to learn how to best manage it. If you are a small business owner, you will have so many things to be done, and this is in addition to ‘the rest of your life!’. After all, even the most focused business owners need to eat, shower, spend quality time with their families, friends and their pet goldfish! 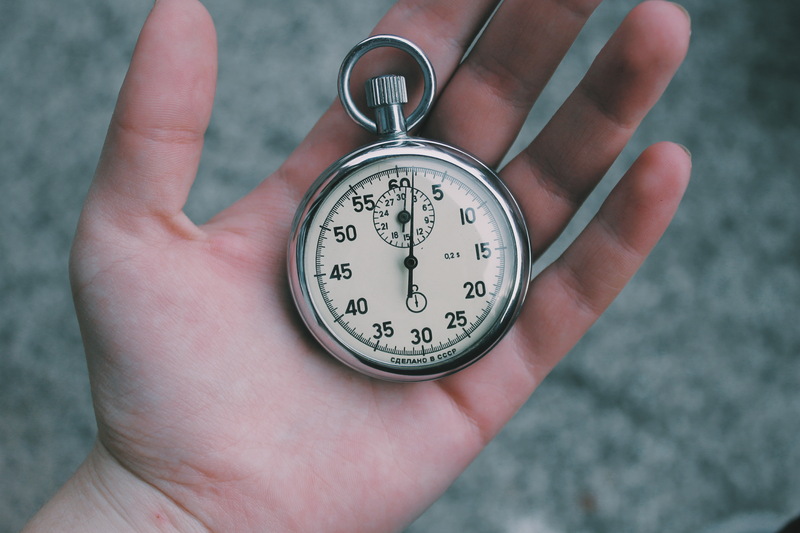 Email me and I’ll send you a FREE copy of my weekly time planning tool to ensure you make the most of every minute of your week and focus your time on your most important priorities, find your time wasters and work out a plan to manage them. Utilise some tools for tracking your time. A favourite of mine that is free (yes!) is RescueTime, it will provide a summary of your every move so you can realise how much time you waste on Facebook (noticing a trend here?). Be honest with yourself about your time wasters and schedule time into your diary each day for them. Schedule in 15 minutes each hour for checking social media, OK, maybe 15 minutes each 3-4 hours might be more productive. When you have created your time schedule, dedicate your time to focus specifically on a task, turn off emails notifications, and if necessary, put your phone on silent so you can focus on completing a particular task. Tick! Doesn’t that feel good! Outsource, outsource, outsource! Refer to the above, when you actually write out what you do in a week, you might notice how much time is spent on menial tasks. I am always shocked at how lucky I am, how lazy I am, how efficient I am when compared to my peers in this area. Multi-task. Podcasts are one of the greatest inventions since red wine. I regularly listen to podcasts while hanging out the washing, or I’ll chat to my mum or sister while stacking the dishwasher (“what is all that banging?” is a regular question my sister asks me). You can be learning or socialising while you’re cleaning! Figuring out how to make the most of your limited hours in a day is key. Hopefully this has given you some food for thought… now stop spending time reading this blog and get your time management plan into action!